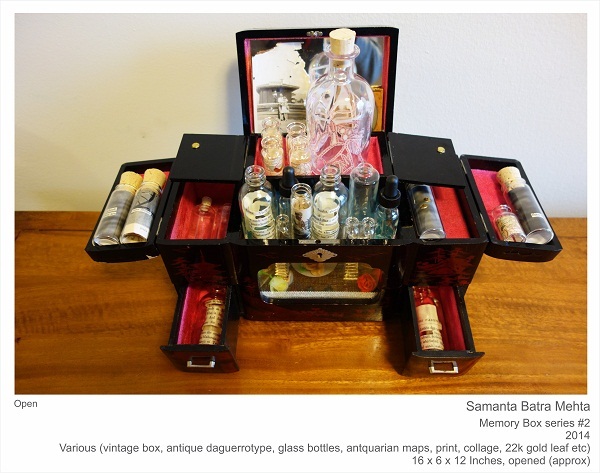 New York-based artist Samanta Batra Mehta, who works in several disciplines, presents her first solo show in Mumbai, titled A Journey of Secrets. 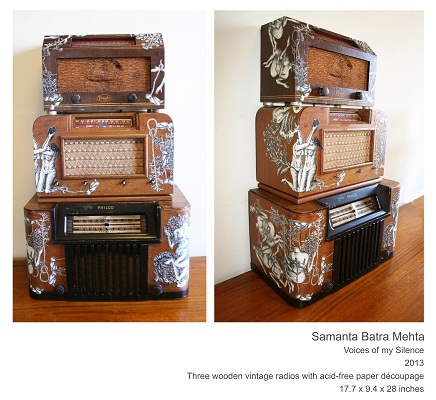 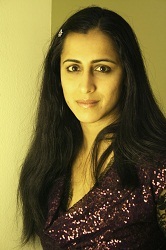 Mehta, born in New Delhi, uses photography, drawings, installations and prints to showcase her visualisations of life. 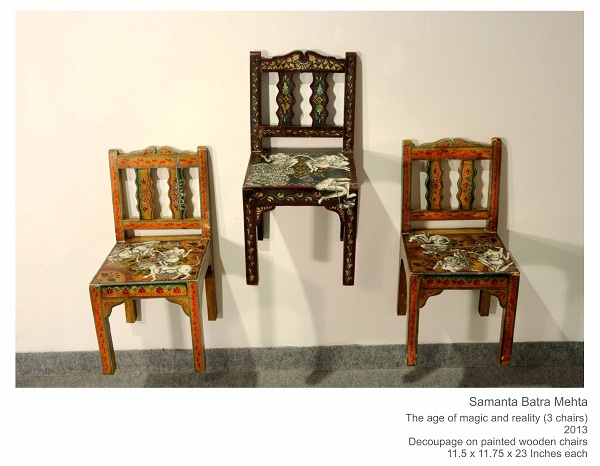 Through her artworks in this show, she recalls her experiences in family history, childhood nostalgia and parenthood. 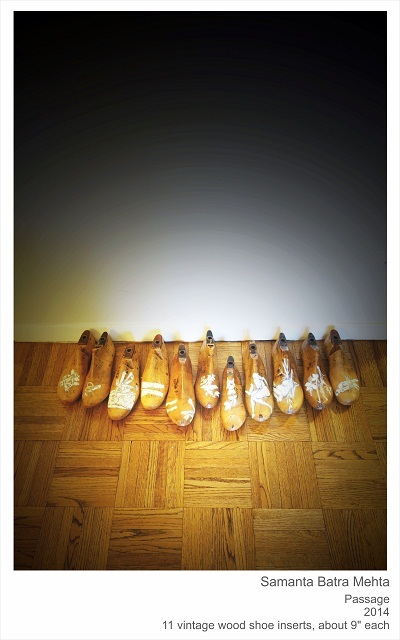 Mehta’s works also explore gender constructs, sociocultural order and post-colonial theory, and as an Indian-born artist who is now settled abroad, she touches upon the issues of identity, dislocation and migration. 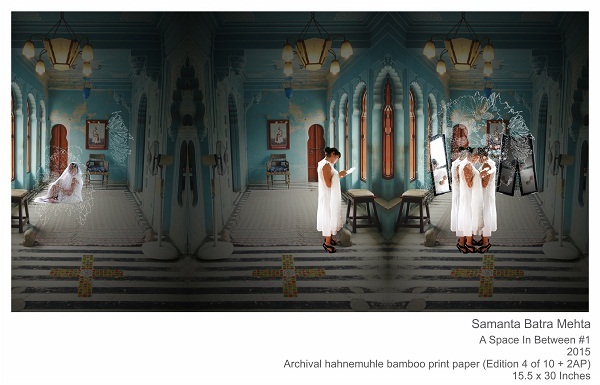 A Journey of Secrets will be on display at Sakshi Gallery, Mumbai (6/19, Grants Building, 2nd Floor, Arthur Bunder Road, Colaba) until February 14, 2015.